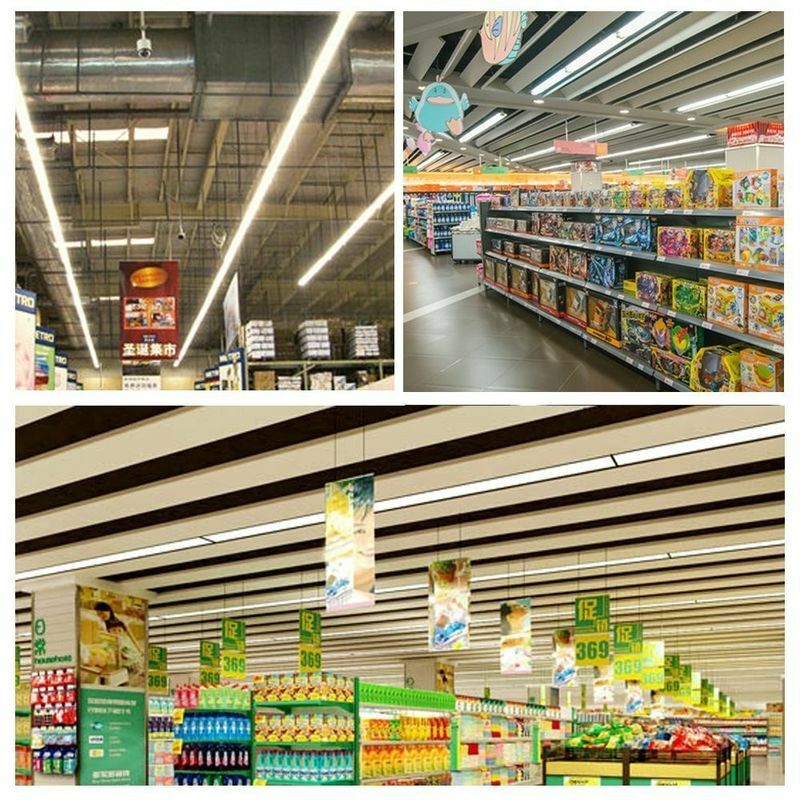 1.This magic LED Tube Lighting minimize labor and recycling costs. 3. 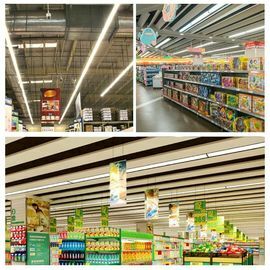 Type A plug and play T8 direct replacement LED tubes are an energy saving product as special replacement for 8ft traditional flourescent T8 lamps. 4. Work 100-277Vac when ballast failed; Single ended power Input when by pass ballast, lumen efficiency is 100-110LM. 5. Reduces energy consumption up to 50%. 6. Designed to operate on existing ballast with input voltage of AC 120-277V. 8. Stable lumens output for different ballast brand with different ballast factor. 9. This tube only work with specific electronics ballast and can not work with any magnetic ballast. 1. Meeting Rooms, Factories, Offices, Car Parks, Schools, Hospitals, Supermarkets, Railway Stations, Airports, etc. 2. Replacement for conventional panel lights. 3. Governmental Projects, and so on. 1. New advanced technology provides loinger lifespan compared to less-efficient incandescent. 2. Help to reduce your electricity bill. 3. Help preserve the environment by reducing carbon footprint. 1. 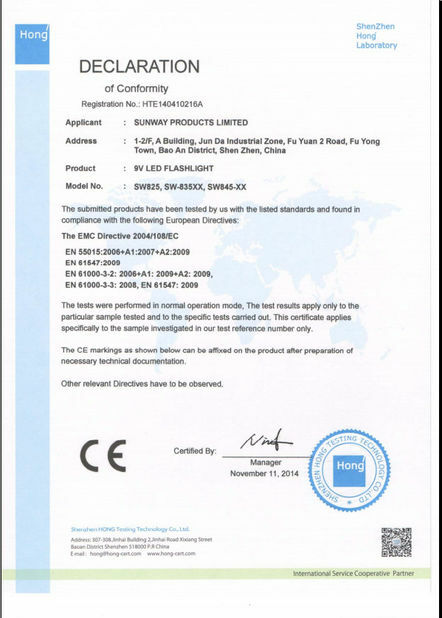 Sunway will replace all the failed products due to quality during warranty period. 2. Sunway will bear all cost of maintains if the customer can help us to repair locally. 3. Sunway do not have the responsibility to compensate for damage occurred during the transit. 4. Sunway do not have responsibility to compensate for any wrong instllation or artificial damage. 1. Please follow the correct installation steps to install the product, and do not touch when it is working. 2. Please use the product within the specified range of voltage. 3. Please install the tube in the correct sized fixture. 4. Please turn power off when installing and removing the products to avoid risk of electric shock. 5. 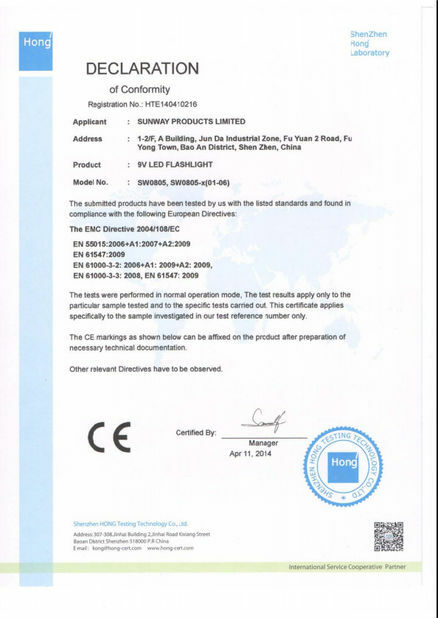 Do not look directly at the LED Tube Lighting for long time.